Friendly Nettle Friendly Nettle is a community site for crafters of all sorts offering free project ideas, patterns for knitting, sewing and crocheting. Although slip stitch is often used as a joining stitch it can also be used as a regular stitch to achieve dense texture. 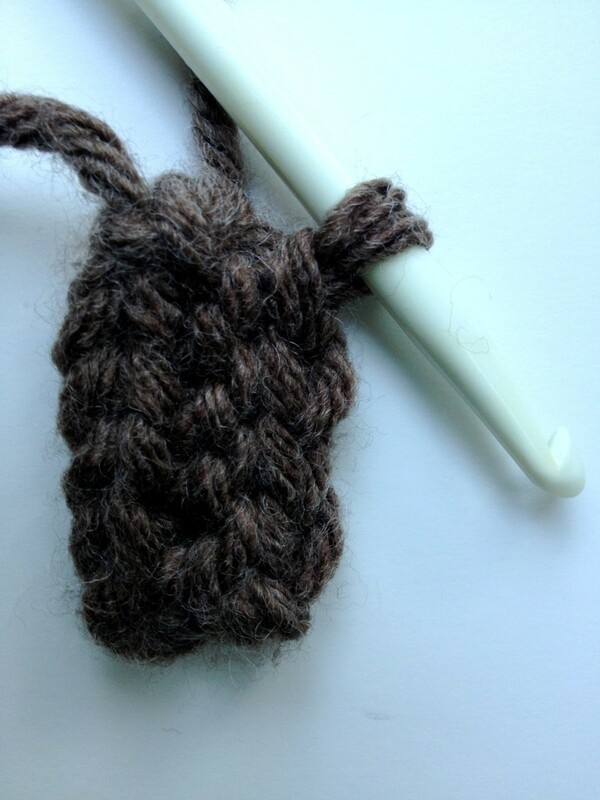 To start a slip stitch use already active loop on your crochet hook, insert your hook into the spot where you want to crochet the slip stitch. Then wrap your yarn around the hook and pull it back through both your project and the active loop on your hook to form another loop. © 2013 Friendly Nettle. All Rights Reserved.